Significant life events. Your ever-changing financial picture. An elevated public profile. All of these situations need to be evaluated each step of the way, to properly safeguard your assets against liability risks. Consider your profession and associated earnings, both current and future, the value of the tangible assets you own and assets not protected by a Trust or other legal entity. This number is a moving target and as your wealth accumulates, your liability limits should be evaluated and increased to ensure that you have the proper protection. We live in a litigious environment where costly lawsuits can result in eight-figure jury verdicts. Your financial security could become severely compromised due to accidental events you may have thought were covered. Practicing consistency and committing to annual insurance reviews will afford the broadest coverage available to you, especially when partnering with a professional who understands the unique exposures of high earning and high profile individuals. Insuring your homes, autos, watercraft and other recreational vehicles with a high-net-worth carrier who understands your needs is the first step toward protecting your nest egg. 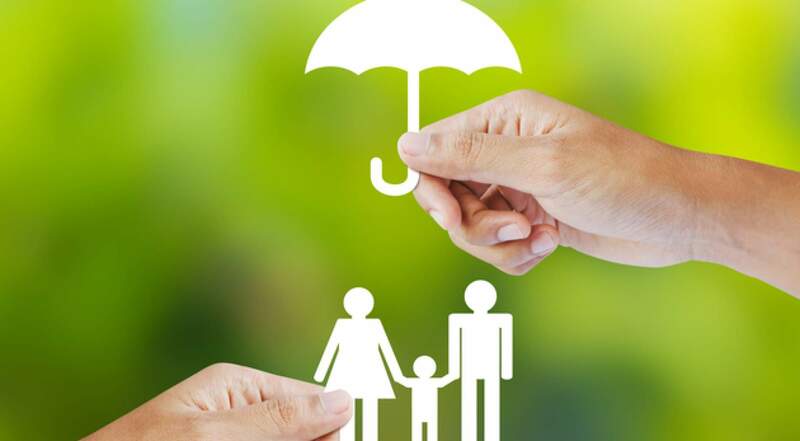 Consider Excess Liability coverage and/or increasing your limit of liability coverage for losses you or your family member are vulnerable to, resulting from losses caused by Uninsured or Underinsured drivers. This is an area of ever increasing loss activity as our increased population has more drivers sharing the roads with pedestrians and cyclists. Should you require defense in a lawsuit, whether it is groundless, false or fraudulent, your Excess Liability coverage will help to respond to these costly legal expenses. Incidental Business Activities – musicians, gym studios, rental property income, etc. In part 2 we discuss situations to consider when evaluating your personal liability risks and exposures. Contact our personal client management team to continue the conversation. View the second part of this personal liability introduction, All About You: Personal Risk and Liability Situations (Part 2).